Another rewrite would eliminate the swerving back and forth between two poles. Your assertions that varsity esports would be beneficial to colleges are convincing until you take them back and counter them with evidence that colleges have not met the challenges of organizing the sport for varsity competition. You need a stronger hand to keep the evidence always tending in the same direction. I tried to list all my perks that dont have a big counter point first. then points and counter points, then the counterpoints. I am not sure if this is the transition you saw in my paper. You do not control the reader’s reaction to your material as you should, Plethora. Not just the introduction and conclusion, but every paragraph should establish the direction of the argument. If for long stretches we forget whether you believe that in the current viability of collegiate varsity-level esports teams, you’re no longer in control of the argument. Do not let our minds wander. So I should reiterate my claim at the end of the paragraphs? That sounds like a very clumsy strategy. Take a look at this paragraph removed from its context. Can you determine the author’s attitude toward the material? 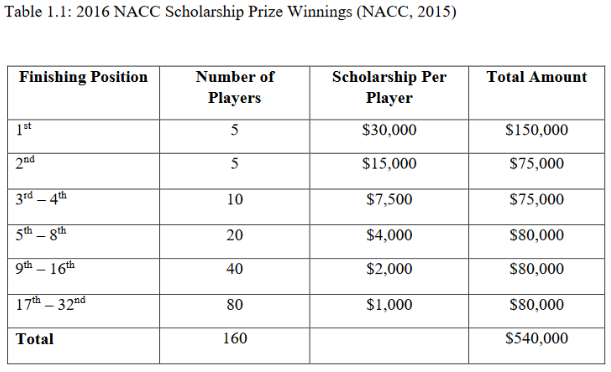 Most varsity programs offer some type of scholarship so how does teams work for stuff like this. Most teams are compromised to fill the basic minimum slot, for example five main players and usually three subs. Eight player rosters, but in the gaming industry roster changes are very common. School and coaches should be willing to kick members from their teams if they are not performing well. This is a tough choice for gaming teams because we rely on team synergy, because this game requires heavy communication it’s hard to toss a player in and expect them to understand how each of their teammates play and communicate at their level. So team compositions are a huge factor for these varsity teams. I think the best solution is to be very picky about their players, hold a much more difficult tryouts and create a higher incentive for students to enter the team. Any indication whether the author believes the strategy he recommends will be, or can be, accomplished?